Ensure that the IFRS 9 model is implemented in a prudent way with sufficient quality whilst maintaining suitable proportionality. Explore any changes necessary to the regulatory capital regime due to the effects of IFRS 9 implementation and actively participate in the Basel discussions. 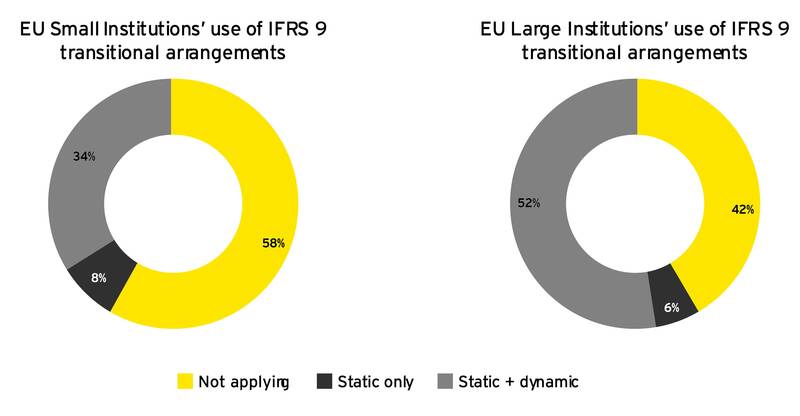 Provide clarifications on the application of IFRS 9 EU transitional arrangements. Assist prudential supervisors in the EU in assessing the implications of IFRS 9 in their own supervisory approach. Delphine recalled the main observations from the EBA on the pre-implementation estimated impact of IFRS 9 on provisions and Common Equity Tier 1 (CET1) ratios based on a sample of 54 financial institutions across 20 jurisdictions. Delphine reflected on the application of the transitional arrangements in Regulation 2017/2395 for mitigating the impact of ECL accounting from 1 January 2018 across the European Union for small and large institutions. Delphine explained that the next EBA report (the first post-implementation report) will use the same population of banks as the pre-implementation exercise and will provide preliminary observations on the first stages of implementation of IFRS 9 by EU institutions (based on actual reported data). Delphine went on to give an update on the ongoing discussions with representatives of the auditing firms and financial institutions in respect of exploring the impact of IFRS 9. To date, discussions have focussed on governance, staging assessment, modelling, the use of simplified approaches and classification and measurement. It was stated that the EBA will continue the monitoring of IFRS 9 implementation issues, with a focus on understanding of the modelling aspects of IFRS 9, qualitative aspects of implementation and the impact on regulatory own funds in the context of the work taking place at the Basel level. The main priority remains ensuring a prudent implementation of IFRS 9 in a context where regulators/supervisors are not in a position to validate the modelling aspects, contrary to what is currently the case in prudential areas. The EBA is currently analysing the content of the IASB DP on FICE, focusing on any impact of the proposed changes from a banking supervisory perspective. A comment letter responding to the proposals in the DP is currently being considered. The EBA has sent, jointly with the European Securities and Markets Authority and the European Insurance and Occupational Pension Authority, a letter to EFRAG on the endorsement of IFRS 17, highlighting the importance of the timely completion of the endorsement process and cautioning against any further delays to IFRS 17. Answering positively to one of the consultation questions asking if it is still appropriate that the International Accounting Standards (IAS) regulation prevents the European Commission from modifying the content of IFRS. In response to the question on whether prescribed minimum layouts enhance comparability of financial statements, the EBA noted that for credit institutions there are already harmonised reporting obligations for prudential information (e.g. Pillar 3 disclosures). Following the consultation on the draft RTS on methods of prudential consolidation, the EBA has analysed the responses received and is awaiting text from the amendments to the capital regulation requirements before proceeding on this topic. Guidelines on communication between competent authorities and auditors: published in July 2016 (with application date March 2017). 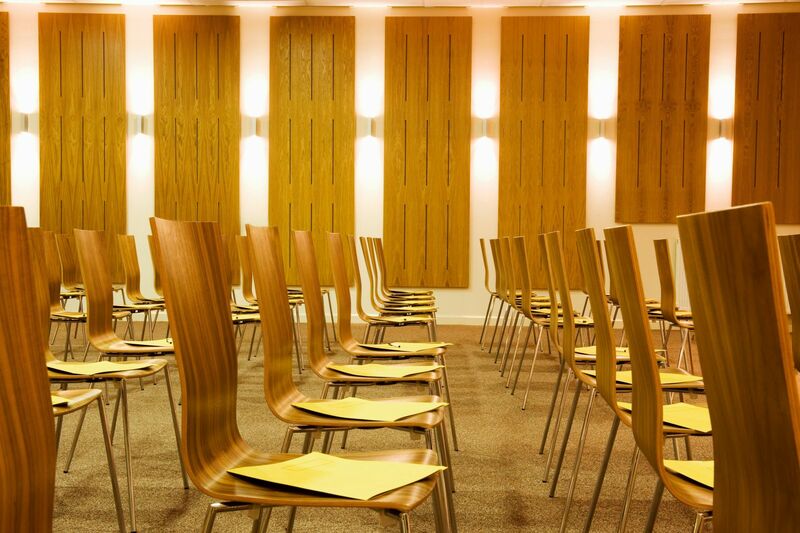 Guidelines on uniform disclosures under Article 473a of Regulation (EU) No 575/2013 (transitional arrangements) – published in January 2018.